We continuously strive to find new ways for our business to have a positive impact on the societal needs of those areas in which we operate and to use our resources to maximise shared value creation. In 2003, Woolworths’ Corporate Social Investment (CSI) strategy was formalised in line with global best practice through the formation of The Woolworths Trust. We use this legal entity as a vehicle for our CSI activities and it is managed by a Board of Trustees. 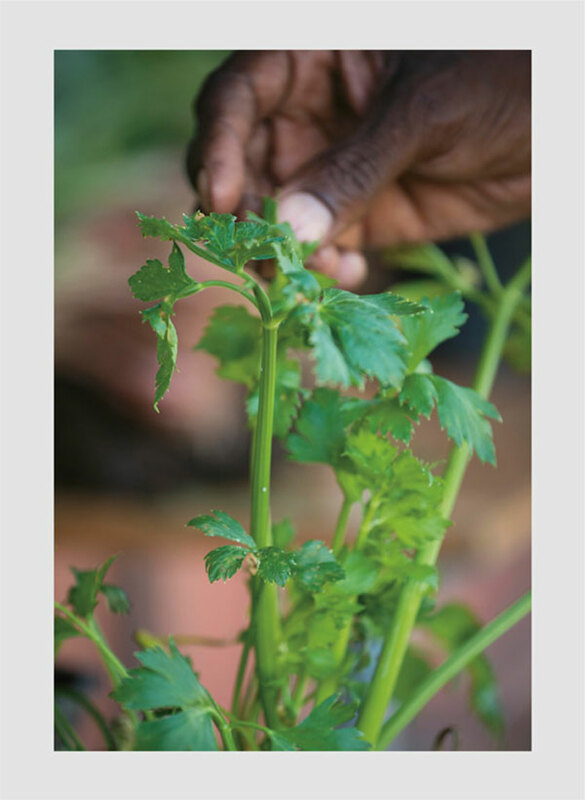 As part of our activities, we have partnered with Food & Trees for Africa in the EduPlant programme, which encourages schools to grow their own food in a sustainable way. We are also working to improve education outcomes in under-resourced schools through a partnership with the National Education Collaboration Trust and by providing educators with educational resources and experiential activities through the Woolworths Making the Difference Educational Programme. We also ensure that no food or clothing from our business goes to waste, and donate surplus food from stores to over 1 500 charity partners. We are working to expand our efforts into the other 11 sub-Saharan African countries we operate in. Through the MySchool MyVillage MyPlanet loyalty-linked programme, we have raised and distributed over R500m in funds on behalf of 1.2 million customers to over 8 000 schools and charities over the course of the past ten years. Country Road Group and David Jones support a range of charity partners, and work annually to support a number of causes including cancer research and prevention through David Jones Rose Clinics, Witchery’s iconic White Shirt campaign which raises funds for the Ovarian Cancer Research Foundation (“OCRF”) and MIMCO’s collaboration with Our Watch – a not-for-profit organisation dedicated to preventing domestic violence. Since the partnership began in 2000, Witchery has raised over A$11.7 million for the OCRF, and since launching the partnership in 2016, MIMCO has raised over A$693 000 for Our Watch.